Liverpool conceded three goals on Sunday at the Emirates, and received as much criticism for our defending as we did praise for our attack. But goalkeeper Simon Mignolet thinks we were good at the back during our 4-3 win, strangely. 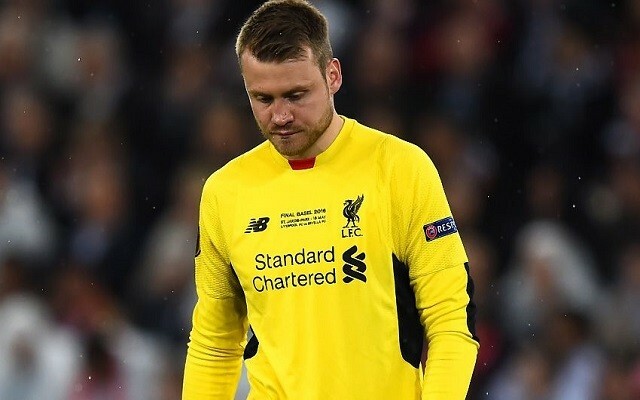 “I don’t think it was our mistakes which led to the goals being conceded,” Mignolet told the ECHO. “I thought we defended really well, just like we did against Barcelona at Wembley. “For the first goal we were a bit under the cosh and the second goal was unfortunate – a deflection we couldn’t have done anything about. “The third goal was a set-piece where they took the free-kick early and we weren’t quite organised. “When we made it 4-1 we needed to make sure we didn’t concede but one goal can change a game. That’s what happened with the deflection. “The crowd got behind them again and they got a boost from that. But we kept our heads and got back to playing at the level we were at in the opening 20 minutes of the second half. That, for us, is not good defending! If we have genuine ambitions of a top four finish this season, we’ll need to massively improve at the back. James Milner should come into the side at left-back when he’s fully fit, while Joel Matip and Mamadou Sakho will be vying for central defensive spots with Ragnar Klavan and Dejan Lovren. Loris Karius could come in for Mignolet, too, although in fairness the current incumbent did pretty well at the Emirates. Still, when our attitude is all-out, dynamic attack – we will concede goals. Providing we keep on scoring, we might just have to accept this.